Here we are in 2019 and yes, my clients still make albums. Good old hold in your hand, put on your coffee table, keep on your shelf, look at on your anniversary, show off to everyone who comes over, big thick traditional albums. 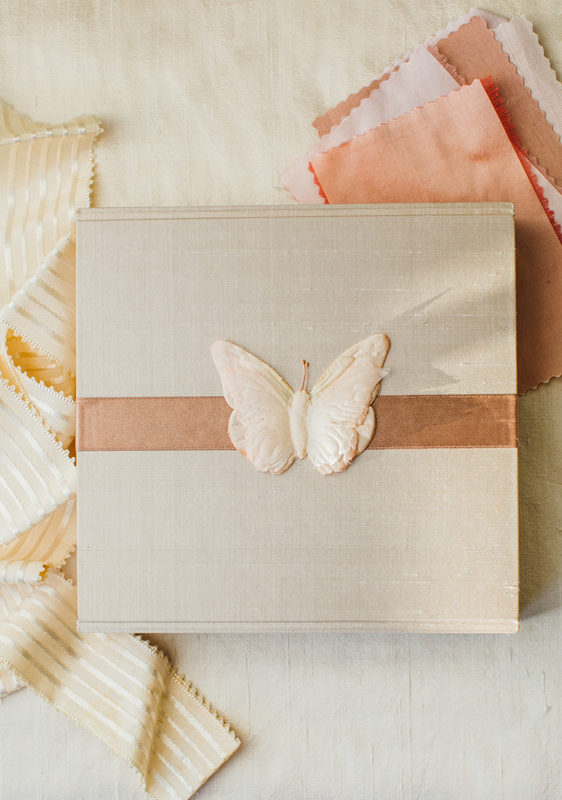 I love the gorgeous heirloom books that I create in collaboration with my clients and my album maker Priscilla Foster. She’s a traditional book binder based in Montana and one of the few album makers left in the world. If you can dream it, she can make it. She’s AMAZING and so creative. This upcoming year, I’m going to be experimenting with new interior designer fabrics and other custom offerings, including boxes of matted prints and a new smaller parent albums. My newest offering if the Dehlia Book, which allows you to choose your own images with prints to spare kept in a keepsake box (above). Discovering a new little island, Boca Grande, and loving it's quaint streets and easy going vibe. You can park anywhere and hit the beach! Loved my clients Maddy and Seth, getting married at the historic Gasparilla Inn, and especially her bridesmaids who treated me like a friend all day and eve.